We believe in quality first! 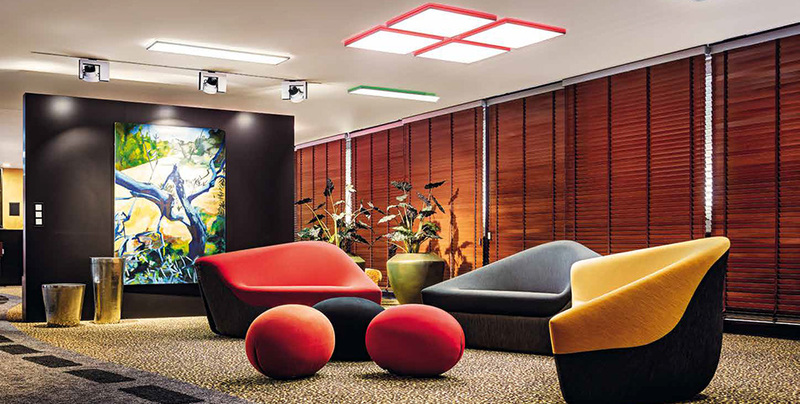 At MHL we work with the world’s leading manufacturers of lighting products to offer you world class products that combine latest style trends with the most innovative technology and energy efficiencies. Because we know that these fittings offer the kind of quality and workmanship that will stand the test of time. As technologies and styles develop, our product range continues to evolve. Influenced by European trends in aesthetics and energy efficiency, we bring you the most up-to-date technologies and design concepts from around the world. We can tell you what is available and what is possible in order to find the best solution for your project. With 25 years in the field, we’ve become masters at the art of balancing technology, aesthetics, running costs, energy efficiency, timelines and budgets, to deliver optimum outcome for each project. Click on the logos below to learn more about the top quality brands we distribute.